If you’re like a lot of hardworking couples, there comes a time when you realize you have a little wiggle room. You’re making your mortgage payments, you’ve got the kiddies enrolled in their activities, you’ve got a little savings and you’re ready for the next endeavour. You might find yourself relaxing lakeside at a friend’s cottage, thinking ‘This is great! This could be us!’ Maybe you even start keeping an eye on cottage country real estate, but sooner or later, you have to do the math. Cottages can be wonderful investments and a special place for families to come together. They’re also expensive to maintain and require a ton of work. For many people, a cottage purchase means remortgaging their home. Besides the extra principal to pay off, there is added interest and then the complication of capital gains taxes if the property is sold. Not to mention monthly costs like insurance, utilities, and in some cases, private road maintenance, etc. A cottage can become a real labour of love, so it’s a decision you want to be sure of, especially if you’d like to travel. The best cottage is a friend’s cottage. When we made the choice to make travel a major factor in our lives, we had to let go of the idea of having a little country place we could escape to. 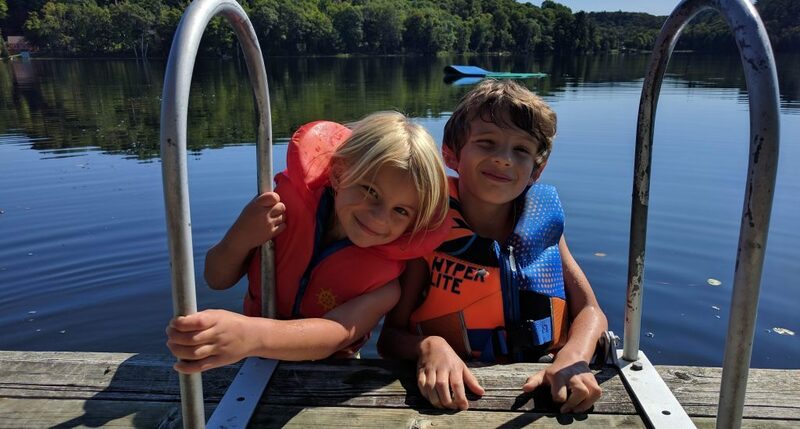 Besides the money and time to keep the place functional, we knew we would feel obligated to spend every spare moment at the cottage. Living outside of a major city, like we do, meant spending hours in traffic every weekend to reach our little slice of heaven. 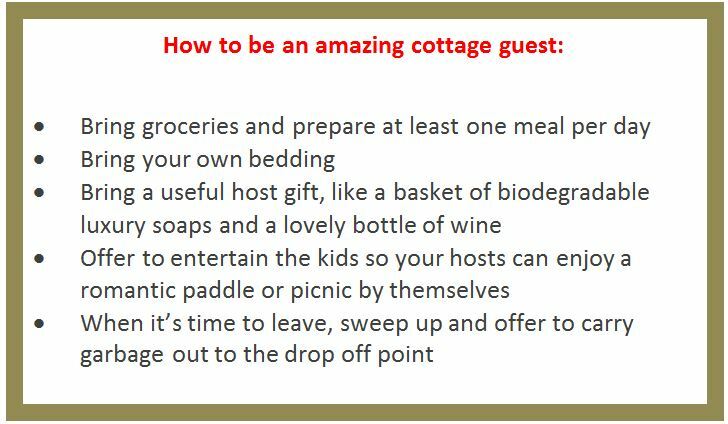 If you’re lucky enough to have friends with a cottage, your best bet is to be an amazing guest, and hope to score an invite back! Where I live, outside of Toronto, the natural scenery falls a little flat. Don’t get me wrong: there are some amazing hiking trails and lush conservation areas right at our doorstep, and lots of fantastic day trips within easy reach of Toronto. But for truly visually stimulating mountain vistas or dramatic oceanfront scenery, this little part of the world just doesn’t have it. Lucky for us, boundless destinations are only a plane ride away. Throughout the years, you can round yourself out with all kinds of experiences: crunching over black lava beaches in Iceland, riding a donkey through a Saronic island, or bathing an elephant at a sanctuary in Thailand. The sweet and hot scents of the Grand Bazaar in Istanbul, or the overwhelming sense of wonder at the Oracle of Delphi, become such a part of you, that you’ll find yourself revisiting those places inside yourself for years to come. Once you’ve made the decision to choose travel over cottage ownership, you’ll see how rewarding it can be to have the freedom to plan your next adventure. 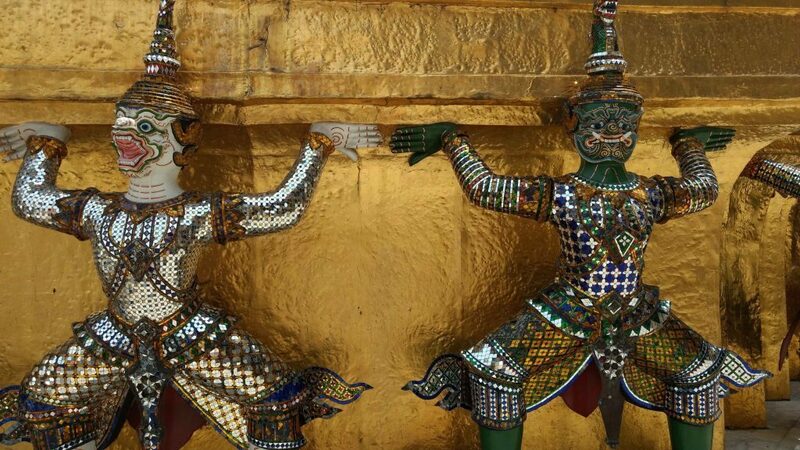 Next Post:Travel: Do you bring the kids? I’ve also been cottaged-out. I grew up going to one that my parents have now taken over. Every. Weekend. It’s werkwerkwerk. I feel it limits your ability to see the rest of the world. Our cottage rules regarding food. Bring your own haha. We do one meal ‘together’ with everyone and the rest of the time you take care of you in the food department. The host needs the holiday too. I hear you. If I’m going to be putting up with bugs, it had better be in an amazing jungle trek somewhere exotic! 🙂 Italy is divine, and Portugal is high on my list of travel goals! I love hearing where people are off to next! Don’t forget, your auntie has a little guest cottage for you to come stay in, now! We are 30 minutes from historic Jonesborough and the International Storytelling Festival (every October), and 30 minutes from Bristol, birthplace of country music and the Rhythm and Roots festival in September. We are Just 45 minutes from whitewater rafting or Appachian Trailheads for hiking. ; 90 minutes from Knoxville and 2 hours from The Great Smokey National Park, Gatlinburg, and Dollywood! Y’all come back now, ya hear! Such a beautiful area! There is truly so much to see and experience. Visiting the Carter Family Fold is one of my favourite memories! Overall, I agree that travelling is better than owning a cottage. I’d rather have the freedom of choosing my next destination as opposed to being bogged down with a second mortgage. As well, I’m not big on creepy crawlies, mosquitoes, or black flies. Oh, the creepy crawlies! It’s one thing when you’re on the road and they happen sometimes. Quite another when you’re hosting them and their squishy families!